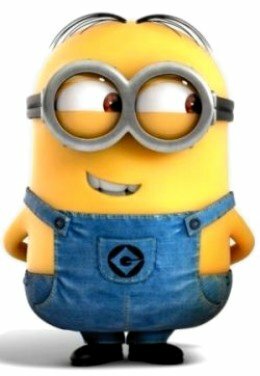 The new Minion Movie is coming this Summer any time from June through August depending on where you live. We have to wait until July 10, 2015 in the United States. While you are waiting for the new epic adventure staring the minions to premiere, the Minion Movie, you can be working on updating your yellow minion costume with the comparison we did for the DIY Yellow Minion Costumes for the Minion Movie page. 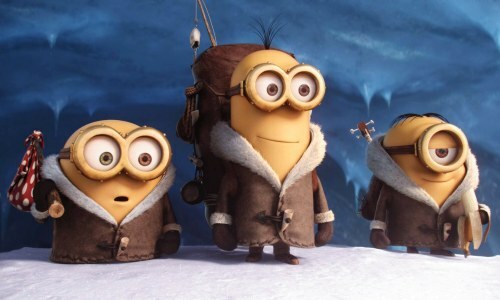 The new movie featuring the minions is a flash back movie, where we get to see the minions in 1968, 42 years before they start working for Gru when Stuart, Kevin and Bob venture out in the world and go to work for Super villain Scarlet Overkill. In this time before Gru, they wore different costumes, including warm Nordic overcoats like in the picture above. You may be wondering what the differences are between the old Minion Costume that we know from 2010 and 2013 and the new retro Minion Costume from the flashback to 1968. 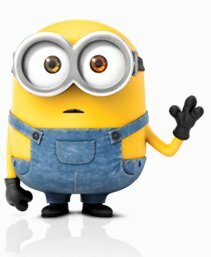 Look closely and see if you can figure out all of the differences between the Yellow Minion from 1968 in the Minon Movie and the Yellow Minion from 2010 in Despicable Me. Once you think you’ve got it figured out, visit the DIY Yellow Minion Costumes for the Minion Movie page to see if you picked up the differences and discovered what you need to do to update (or in this case perhaps retro-fit) your minion costume so it passes as circa 1968 minion work attire. If you are interested in putting together one of the original costumes versions of the yellow minion (when they work for Gru) we also have pages on how to easily putting together your own yellow minion costume and making goggles using (mostly) materials at home.